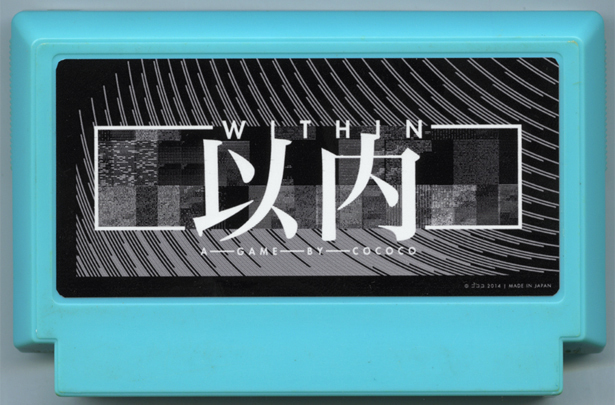 WITHIN is a text adventure about artist depression, limited to one hour of gameplay. You find yourself waking up in your room, after a night of restless sleep, darkness surrounding you. Barking outside. It must be early in the morning already. 4 am? 5? Not long before the sun is up. To another day of confronting yourself, questioning yourself and a seemingly endless struggle to produce anything of importance. This void won't leave. And in your head, a simple question rises: "Why should I bother to carry on?" And so it starts, a self-exploration of your deepest depths, where questions seem to produce more questions than answers. What will you see when darkness fades to daybreak? Still just shadows or a glimpse of colour?